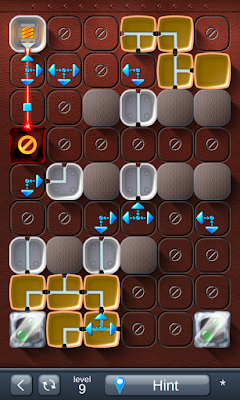 Laser Box - Puzzle [Royal] Level 20 Walkthrough, Cheats, Solution for Android, iPhone, iPad, iPod. 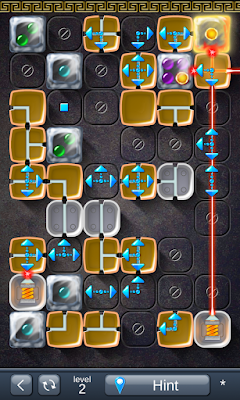 Note: This is "Laser Box - Puzzle" by "South-Media and Eugene Dmitriev"
Laser Box - Puzzle [Royal] Level 19 Walkthrough, Cheats, Solution for Android, iPhone, iPad, iPod. 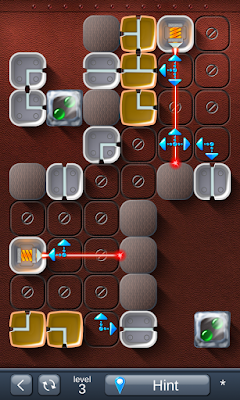 Laser Box - Puzzle [Royal] Level 18 Walkthrough, Cheats, Solution for Android, iPhone, iPad, iPod. 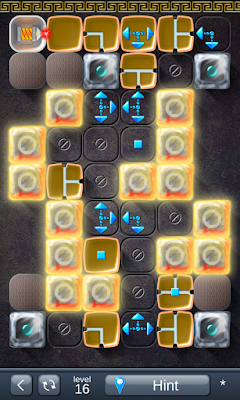 Laser Box - Puzzle [Royal] Level 17 Walkthrough, Cheats, Solution for Android, iPhone, iPad, iPod. 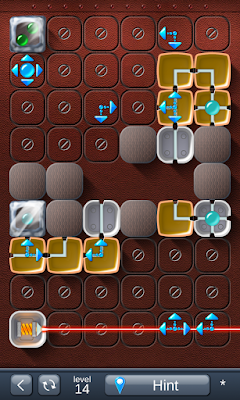 Laser Box - Puzzle [Royal] Level 16 Walkthrough, Cheats, Solution for Android, iPhone, iPad, iPod. 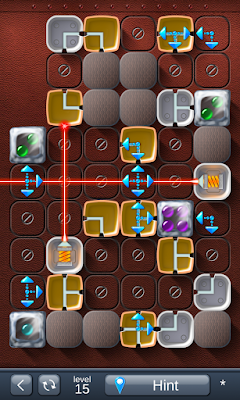 Laser Box - Puzzle [Royal] Level 15 Walkthrough, Cheats, Solution for Android, iPhone, iPad, iPod. 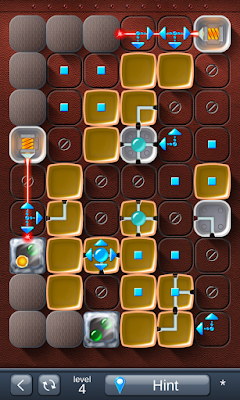 Laser Box - Puzzle [Royal] Level 14 Walkthrough, Cheats, Solution for Android, iPhone, iPad, iPod. 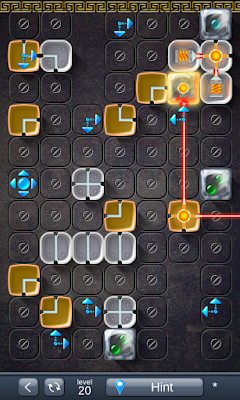 Laser Box - Puzzle [Royal] Level 13 Walkthrough, Cheats, Solution for Android, iPhone, iPad, iPod. 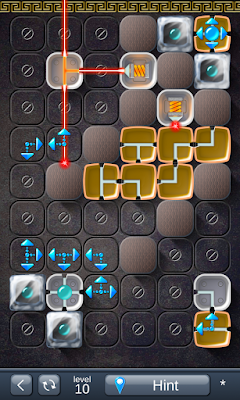 Laser Box - Puzzle [Royal] Level 12 Walkthrough, Cheats, Solution for Android, iPhone, iPad, iPod. 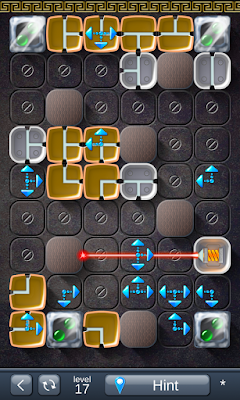 Laser Box - Puzzle [Royal] Level 11 Walkthrough, Cheats, Solution for Android, iPhone, iPad, iPod. 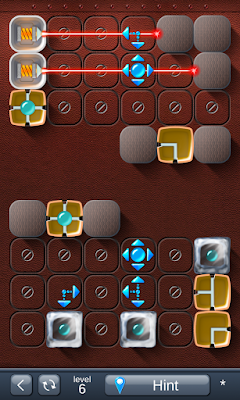 Laser Box - Puzzle [Royal] Level 10 Walkthrough, Cheats, Solution for Android, iPhone, iPad, iPod. 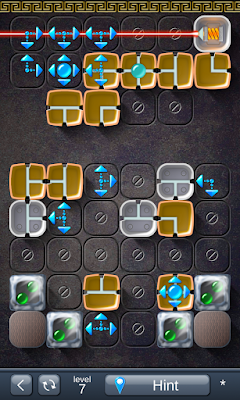 Laser Box - Puzzle [Royal] Level 9 Walkthrough, Cheats, Solution for Android, iPhone, iPad, iPod. 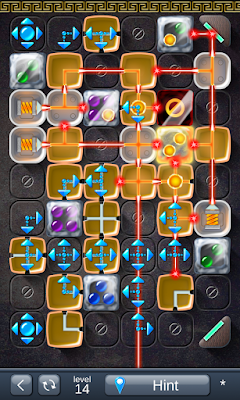 Laser Box - Puzzle [Royal] Level 8 Walkthrough, Cheats, Solution for Android, iPhone, iPad, iPod. 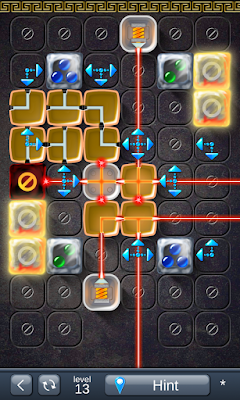 Laser Box - Puzzle [Royal] Level 7 Walkthrough, Cheats, Solution for Android, iPhone, iPad, iPod. 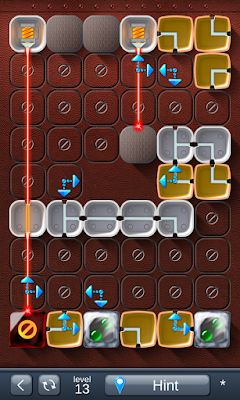 Laser Box - Puzzle [Royal] Level 6 Walkthrough, Cheats, Solution for Android, iPhone, iPad, iPod. 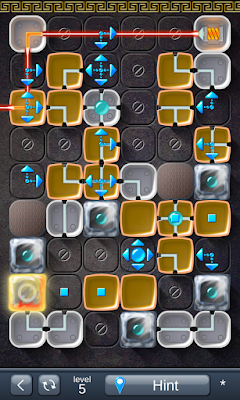 Laser Box - Puzzle [Royal] Level 5 Walkthrough, Cheats, Solution for Android, iPhone, iPad, iPod. 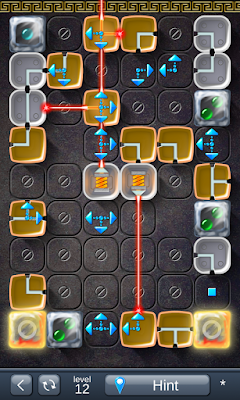 Laser Box - Puzzle [Royal] Level 4 Walkthrough, Cheats, Solution for Android, iPhone, iPad, iPod. 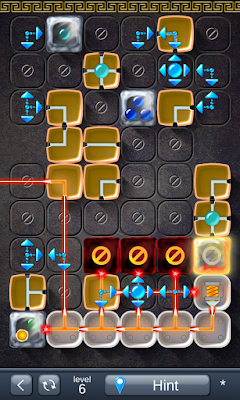 Laser Box - Puzzle [Royal] Level 3 Walkthrough, Cheats, Solution for Android, iPhone, iPad, iPod. 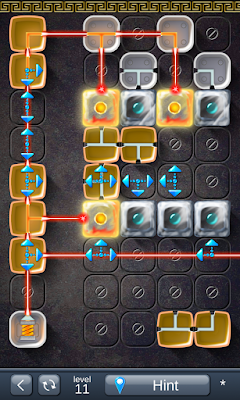 Laser Box - Puzzle [Royal] Level 2 Walkthrough, Cheats, Solution for Android, iPhone, iPad, iPod. 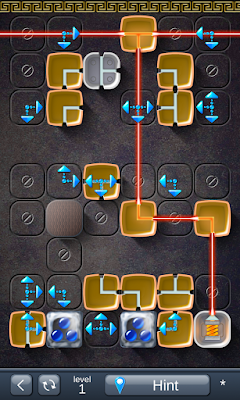 Laser Box - Puzzle [Royal] Level 1 Walkthrough, Cheats, Solution for Android, iPhone, iPad, iPod. Laser Box - Puzzle [Advanced] Level 20 Walkthrough, Cheats, Solution for Android, iPhone, iPad, iPod. 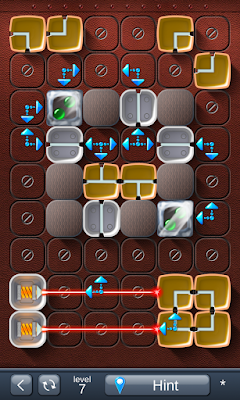 Laser Box - Puzzle [Advanced] Level 19 Walkthrough, Cheats, Solution for Android, iPhone, iPad, iPod. 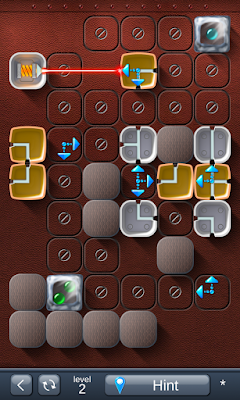 Laser Box - Puzzle [Advanced] Level 18 Walkthrough, Cheats, Solution for Android, iPhone, iPad, iPod. 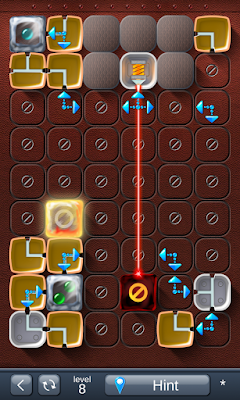 Laser Box - Puzzle [Advanced] Level 17 Walkthrough, Cheats, Solution for Android, iPhone, iPad, iPod. 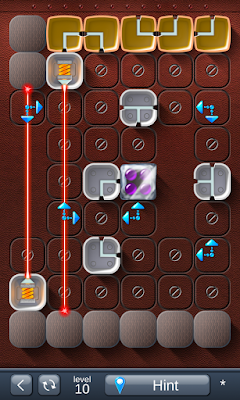 Laser Box - Puzzle [Advanced] Level 16 Walkthrough, Cheats, Solution for Android, iPhone, iPad, iPod. 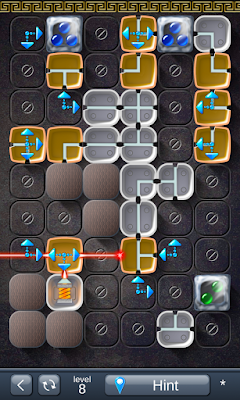 Laser Box - Puzzle [Advanced] Level 15 Walkthrough, Cheats, Solution for Android, iPhone, iPad, iPod. 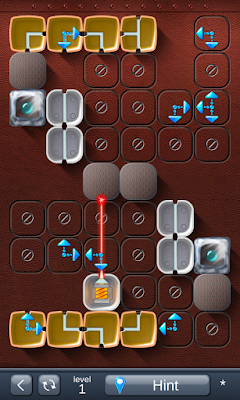 Laser Box - Puzzle [Advanced] Level 14 Walkthrough, Cheats, Solution for Android, iPhone, iPad, iPod. 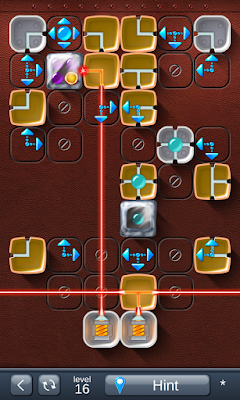 Laser Box - Puzzle [Advanced] Level 13 Walkthrough, Cheats, Solution for Android, iPhone, iPad, iPod. 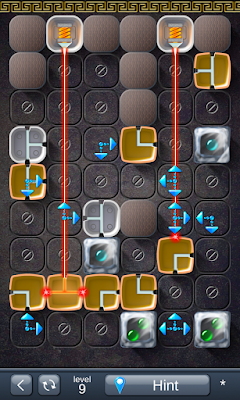 Laser Box - Puzzle [Advanced] Level 12 Walkthrough, Cheats, Solution for Android, iPhone, iPad, iPod. 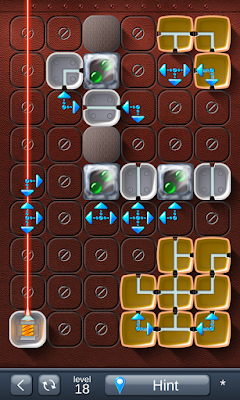 Laser Box - Puzzle [Advanced] Level 11 Walkthrough, Cheats, Solution for Android, iPhone, iPad, iPod. 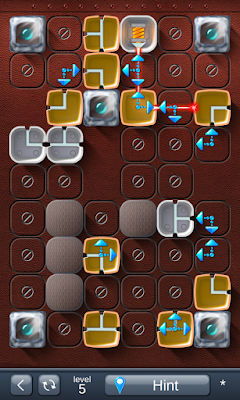 Laser Box - Puzzle [Advanced] Level 10 Walkthrough, Cheats, Solution for Android, iPhone, iPad, iPod. 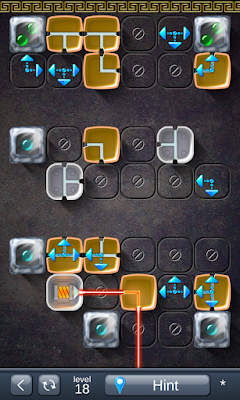 Laser Box - Puzzle [Advanced] Level 9 Walkthrough, Cheats, Solution for Android, iPhone, iPad, iPod. 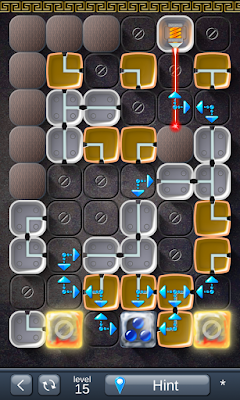 Laser Box - Puzzle [Advanced] Level 8 Walkthrough, Cheats, Solution for Android, iPhone, iPad, iPod. 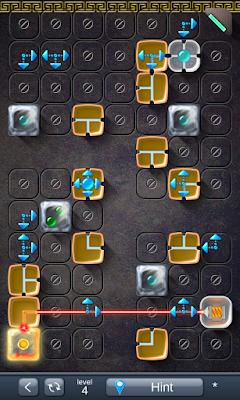 Laser Box - Puzzle [Advanced] Level 7 Walkthrough, Cheats, Solution for Android, iPhone, iPad, iPod. 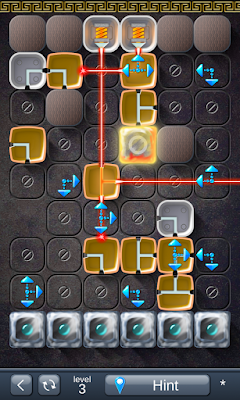 Laser Box - Puzzle [Advanced] Level 6 Walkthrough, Cheats, Solution for Android, iPhone, iPad, iPod. 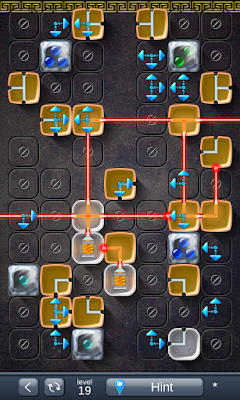 Laser Box - Puzzle [Advanced] Level 5 Walkthrough, Cheats, Solution for Android, iPhone, iPad, iPod. 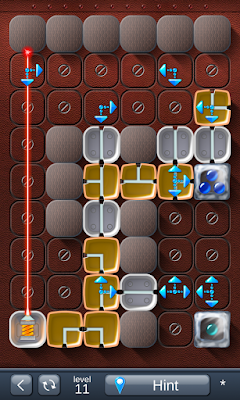 Laser Box - Puzzle [Advanced] Level 4 Walkthrough, Cheats, Solution for Android, iPhone, iPad, iPod. 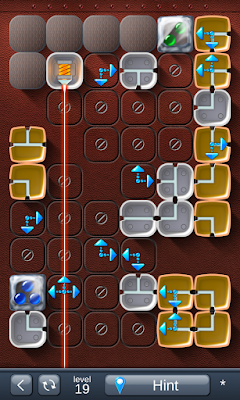 Laser Box - Puzzle [Advanced] Level 3 Walkthrough, Cheats, Solution for Android, iPhone, iPad, iPod. 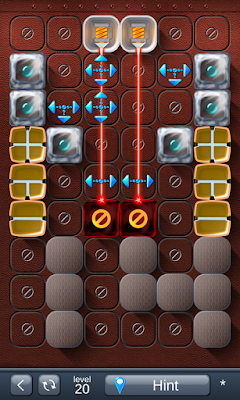 Laser Box - Puzzle [Advanced] Level 2 Walkthrough, Cheats, Solution for Android, iPhone, iPad, iPod. 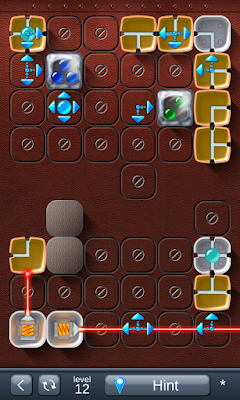 Laser Box - Puzzle [Advanced] Level 1 Walkthrough, Cheats, Solution for Android, iPhone, iPad, iPod. OneWord : Pics Quiz By PlaySimple Games Answers. In OneWord you have to find a single word that links the 4 images you see in each level. The answers are from various domains, and some of them are hard to figure out. If you are looking to cheat to some of the levels, and find the correct answers to them, you came to the right place. 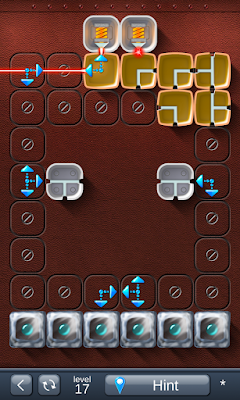 Below you will see the answers for the first 10 levels, but keep in mind the the levels are randomized on each device. I sorted them by the number of letters and in alphabetical order, so you can easily find what you are looking for.